Owning good makeup brushes is as important as owning good makeup products. Without them, you can never achieve a flawless makeup look! Today, on #AffordableProductsSaturday – I am presenting you some very affordable makeup brushes that you can easily find anywhere across India! Starting my list with the most trusted brand’s brushes. 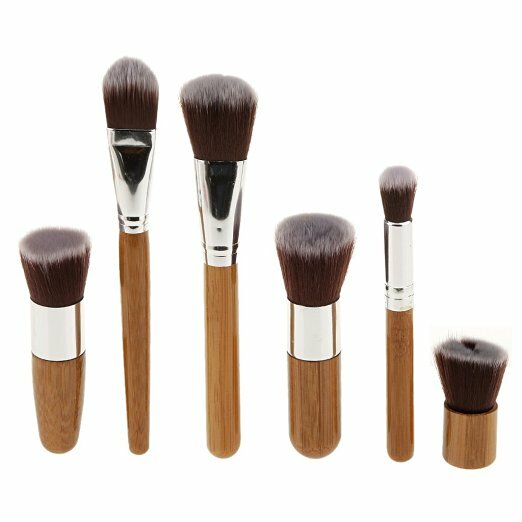 Real techniques’ brushes are used and loved by makeup novices to top makeup artists. They can be bought individually or in kits, buying the whole kit(s) is a better option though! I own the Real Techniques Core Collection Set which I bought from Amazon for around Rs.700-800. Its quality is just AMAZING! (If you want its review then please comment down below!) I will recommend these kits to anyone without thinking twice! There are many fake RT brushes out there so please beware. 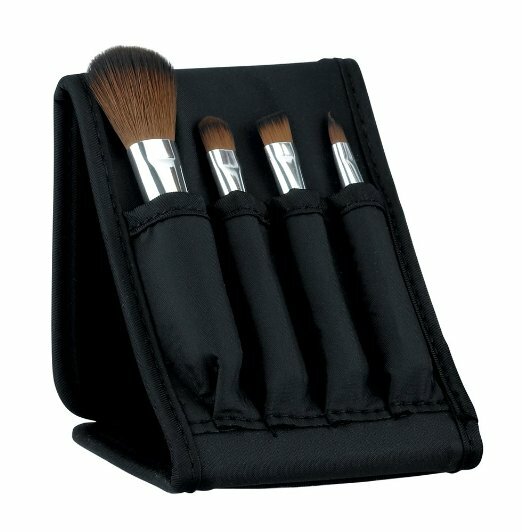 This seller on Amazon always sells genuine Real techniques brushes in India. After real techniques, these generic Kabuki brushes are the most loved ones in India. 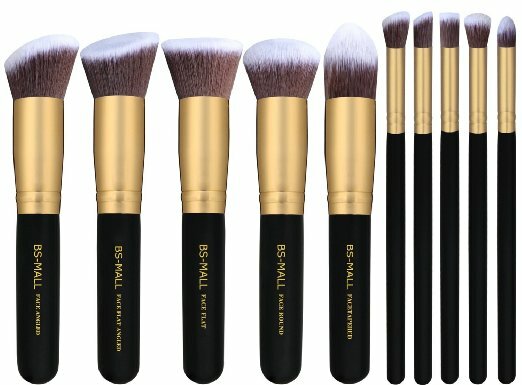 They’re usually sold by the name of “BS Mall Brushes” and are considered as dupes for Sigma Kabuki Brushes. 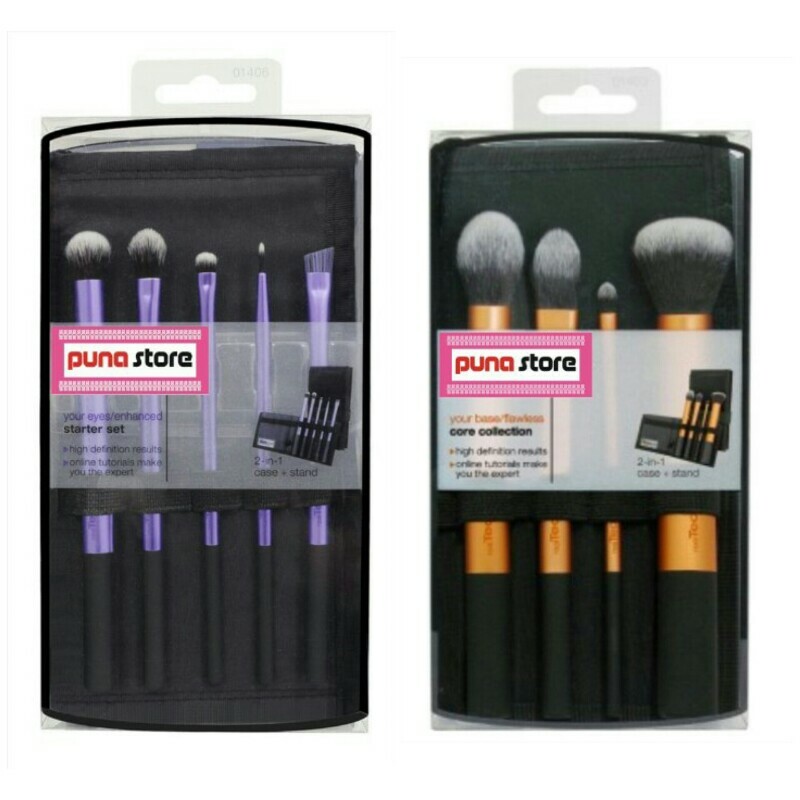 Puna store has recently started selling very cheap but almost real-looking dupes of Real Techniques brushes and their miracle complexion sponge. Their unbelievable positive reviews are making me desperate to buy them! I have spotted this set so many times and even thought of buying them a couple of times. I’m very much attracted to their design! They are also sold as “EmaxDesign” brushes. 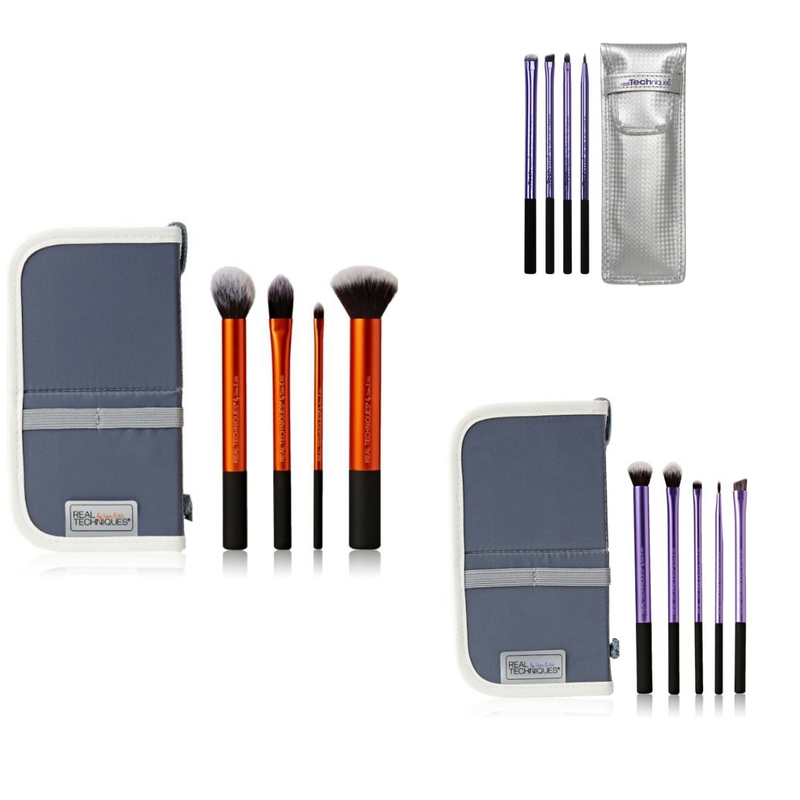 All of the 4 brushes in this TBS kit are tiny-teeny and very apt for travelling! Its real price is about Rs.600-800, but it’s expensive online. If you are into eye makeup then this 8 pieces kit is for you! 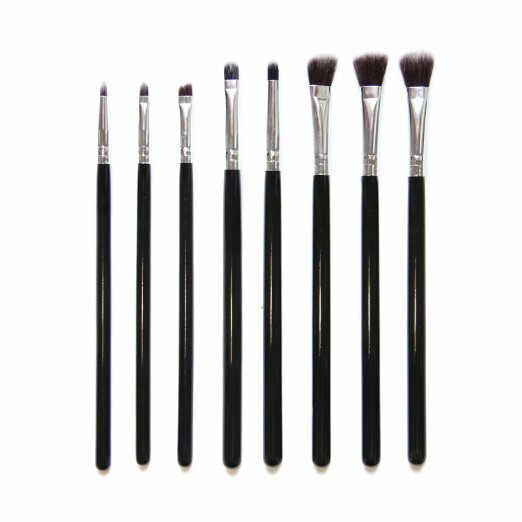 Some of these brushes also come included in the kabuki brushes set that I mentioned above. 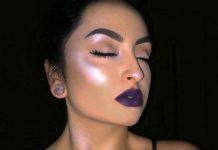 I hope all you makeup lovers out there enjoyed reading this post! You can Click Here to read more such posts. Rate this post by using the rating form below! Nice compilation… I would like to try The Body Shop one. Wow nice di! Which set are you using? Really? Then I must get them too! I have never tried the The Body Shop brushes, but I really like Real Techniques. Wow you gave me some awesome links, i know about most of them except Generic ones.